Area 81 Racing Team based in Wilmington, NC ( www.Area81Racing.com ) announces a 2 car team entry in select events in the Formula 1000 Championship SCCA Pro Series ( www.F1000Champ.com ). The team is moving up the ranks after 3 seasons in Formula Continental (FC) SCCA Club Racing competition and 1 year of SCCA Club Racing competition in the Formula 1000 (FB)Class. 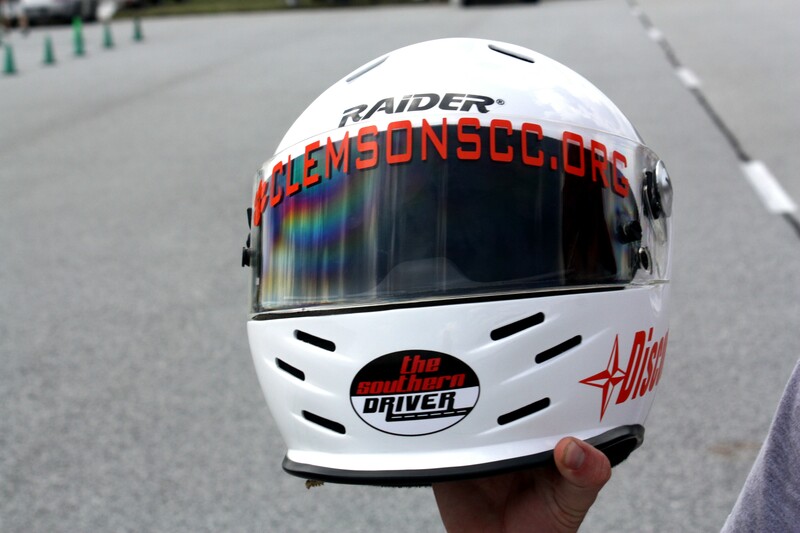 Drivers Richard Franklin & Tim Pierce have both finished as high as 2nd place in past SEDIV SCCA SARRC (South Atlantic Road Racing Championships). Tim most recently in his F1000 (2011) and Richard in his Formula Continental (2009). 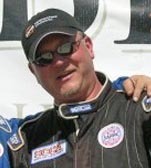 Tim Pierce is the 2005 & 2006 Cape Fear Solo Series A-Stock Champion and will be driving car # 18. 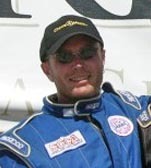 Richard Franklin was awarded the 2006 NC Region Member of the Year, 2008 NC Region Club Racing Rookie of the Year and will be driving car # 81. One unique aspect of Area 81 Racing is the team fielding chassis from two of the most prominent F1000 chassis manufacturers in the industry. Richard will be campaigning his 2011 Stohr F1000 & Tim his 2010 Ralph Firman RFR1000. 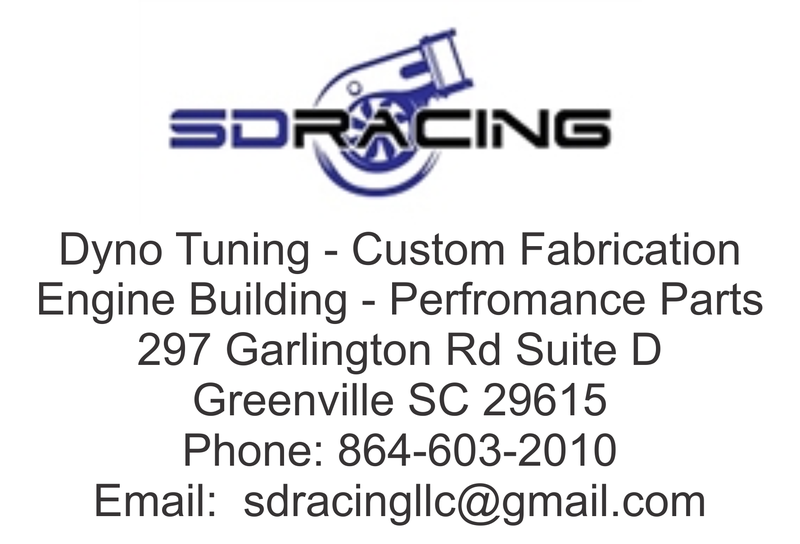 Both cars will be Suzuki GSXR1000 powered with engines from GDRE. Richard Franklin is an Area Manager for Electri-Products Group Inc. an Independent Manufacturers Representative of Electrical Wholesaling Products. He and his wife Kimberly reside in Wilmington, NC and have one son, Ryan. Tim Pierce is a Technical Support Engineer for Waterfall Security Solutions and resides in Leland, NC. His wife Kristen, son Alex, and father Ray also support his racing obsession. Sponsorship opportunities are currently available. 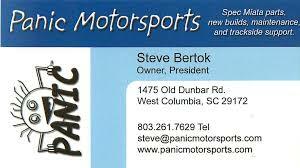 Team Principal Richard Franklin can be reached via e-mail @ richardfr@earthlink.net or by phone 910-617-4307 . 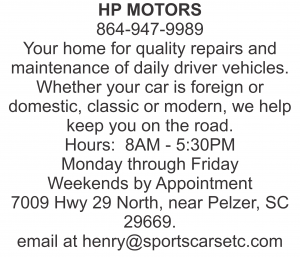 Team Principal Tim Pierce can be reached via e-mail @ tpierce2@ec.rr.com or by phone 910-371-0506 .